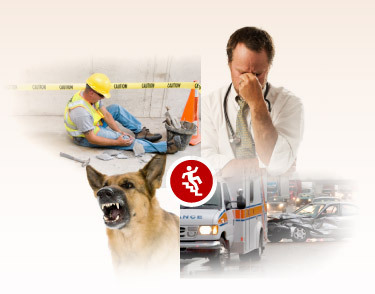 Personal injury can lead to time off from work, lost wages, and sometimes the loss of a loved one. Here at the Lesley Law Firm, we cannot undo the damage of an automobile accident or any other personal injury that has occurred, but we can make them pay for the damages that they have caused. Automobile accidents happen everyday, but that doesn’t mean that you don’t deserve compensation. With medical bills, lost wages, and the inability to carry on the same activities after an automobile accident, expenses will add up over time. Make sure you get the right representation when you experience an automobile accident and deserve compensation.